Join us for a short overview of what the next Flightgear release within the new automated three-month release cycle will bring! The most visible change to first-time users will be the change of the default airport. For the future, we plan to name every release after the default airport, and thus while the last release has been ‘San Francisco’ (or 2016.1), the next release (2016.2) will go to the beautiful city of Barcelona. 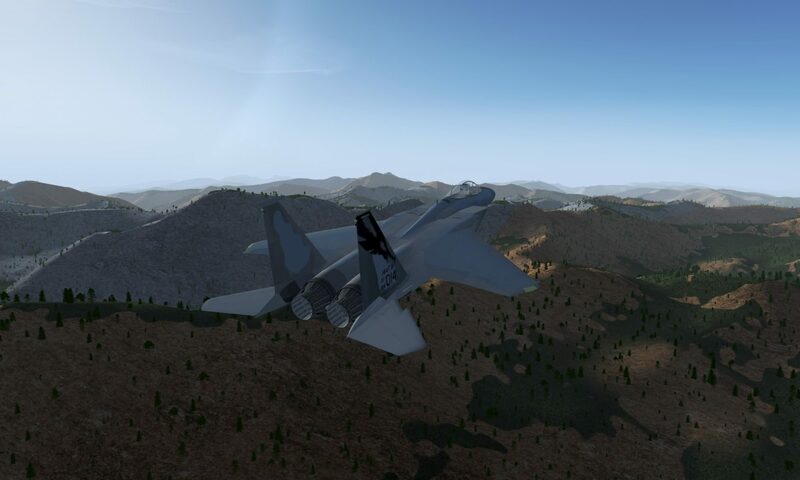 Look forward to some impressive scenery and all-new VRF tutorials and suggested flights in the region! Improvements to scenery rendering are being added on all fronts. 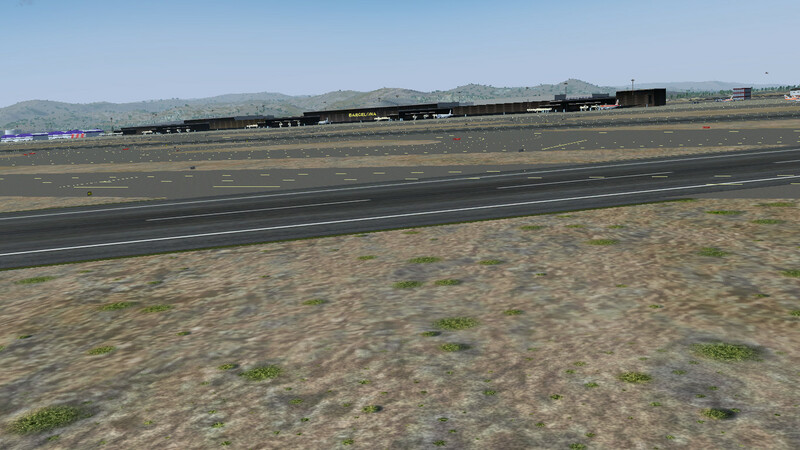 Supported by shader developments within the Atmospheric Light Scattering (ALS) framework, runways and airport keep can now be rendered in multiple ways in high resolution, and this has been implemented for different regions all across the world – including the new default airport of Barcelona ‘El Prat’. Places across the world continue to be populated with 3d models, for instance check out the progress on London Heathrow! 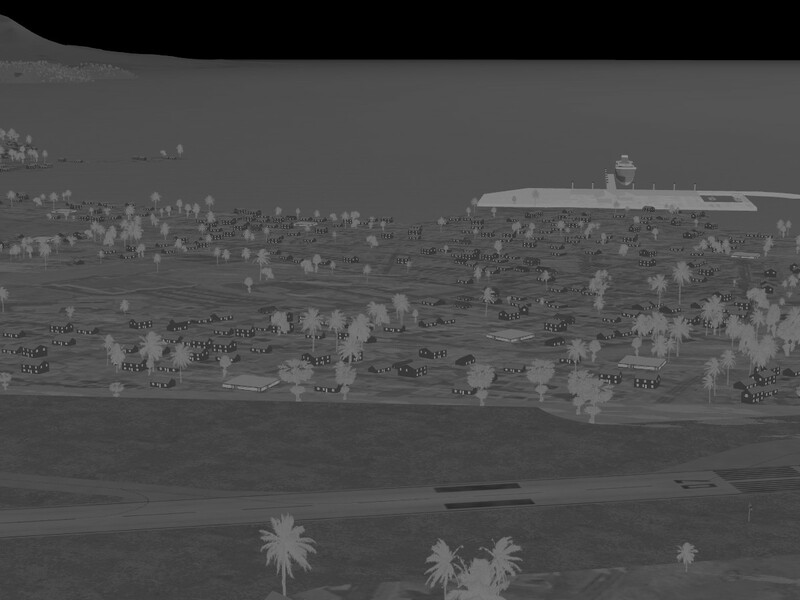 ALS now includes a whole suite of filtering techniques, which allow to select brightness and gamma-correction in-sim (i.e. affecting screen pixel color values visible in screenshots, not only the appearance on the monitor). Part of this filter suite is also a night vision mode and, possibly most exciting, and infrared camera mode. The IR vision shows contrasts based on relative temperatures, with the daily temperature cycles of the environment modeled by the weather system. 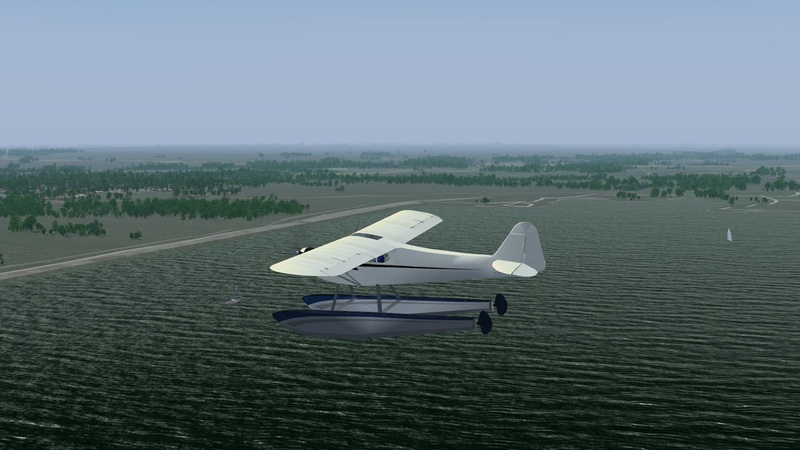 The Piper J3 Cub, a long-time resident of the aircraft repository, has now been fitted with a brand-new JSBSim FDM as well as support for high-end effects, including interior shadow mapping. Water takeoff and landing by selecting floats rather than wheels is also being developerd. 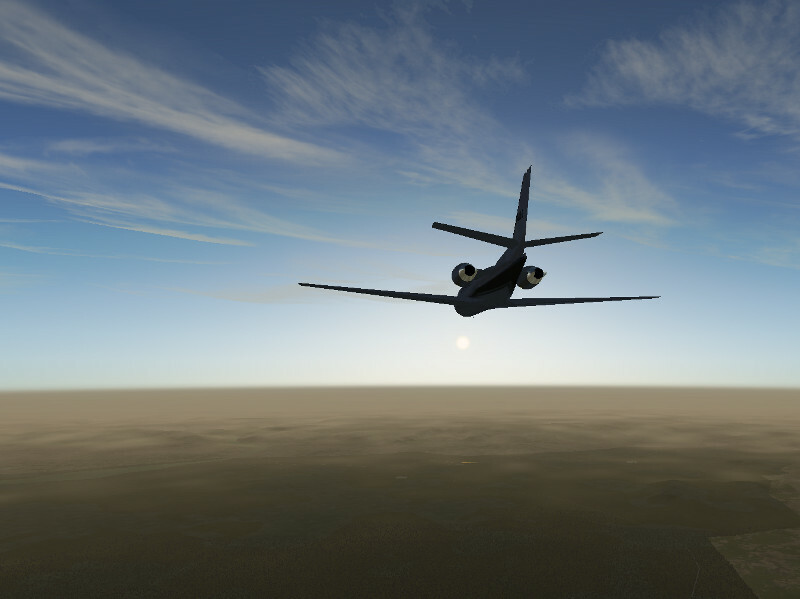 The Boeing 757 has been updated with new versions and winglets dependent on selected airline livery. The Extra 500 received multiple upgrades and now includes a simulation of icing effects and a sophisticated failure system. 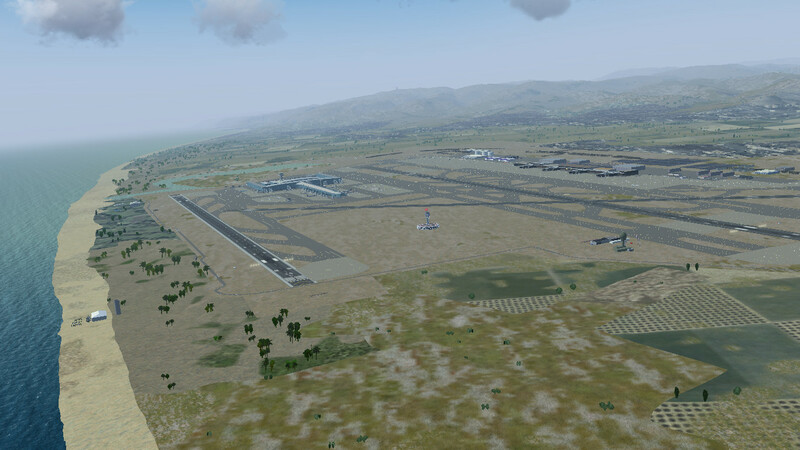 * the handling of shared scenery models has now been much streamlined – shared models now reside in a single location and are most easily obtained and updated via the in-sim terrasync option. Alternatively a (daily updated) collection can be obtained here. * FG now supports the generation and application of GPU specific rendering setting profiles. The idea is to make the experience for first-time users more pleasant by pre-setting the rendering quality level to something which leads to a good experience for the selected graphics card. * Currently, support for pre-defining aircraft states (such as ‘cold and dark’ or ‘in air’ or ‘cruise’) is formalized and introduced, with the aim of routinely allowing in-air initialization of complex aircraft with all systems set correctly.